Amazon's impact less than expected, study suggests. 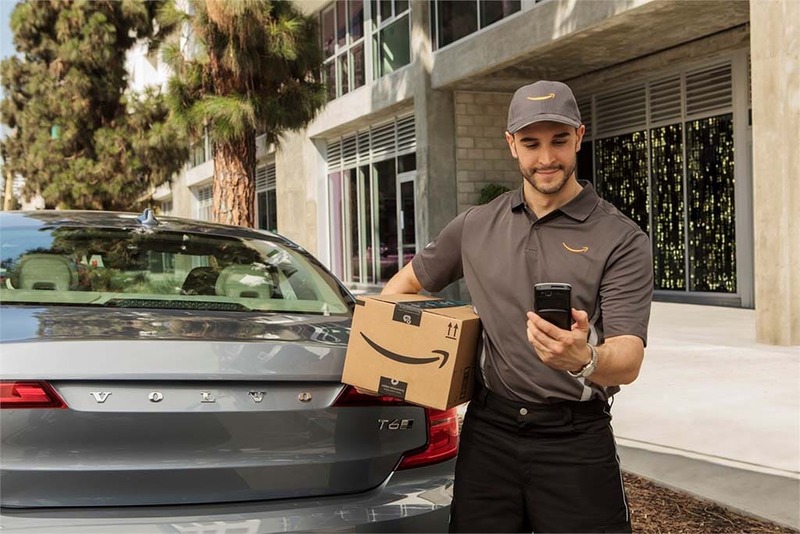 The rise of Amazon and other e-commerce outlets has had little impact on the amount of driving Americans do, according to a new study. Amazon has disrupted shopping patterns and habits across the United States and changed the face of American towns and cities by leaving stores vacant and many suburban shopping centers virtually deserted. But the impact of e-commerce has had only minimal amount of impact on the amount of travel connected to shopping, according to a new study by Michael Sivak, the managing director of Sivak Applied Research and the former director of Sustainable Worldwide Transportation at the University of Michigan. In his new study, Sivak said his analysis did not detect any statistically significant changes from 2007 to 2017 in the amount of travel in connection with purchasing goods and services or in the percentage of persons traveling in connection with these activities. Sivak cautioned the finding does not preclude the possibility that statistically significant changes would have been present for traveling in connection with purchasing goods and services if this broad group were to exclude goods and services that cannot be purchased online for example the purchase of gasoline. 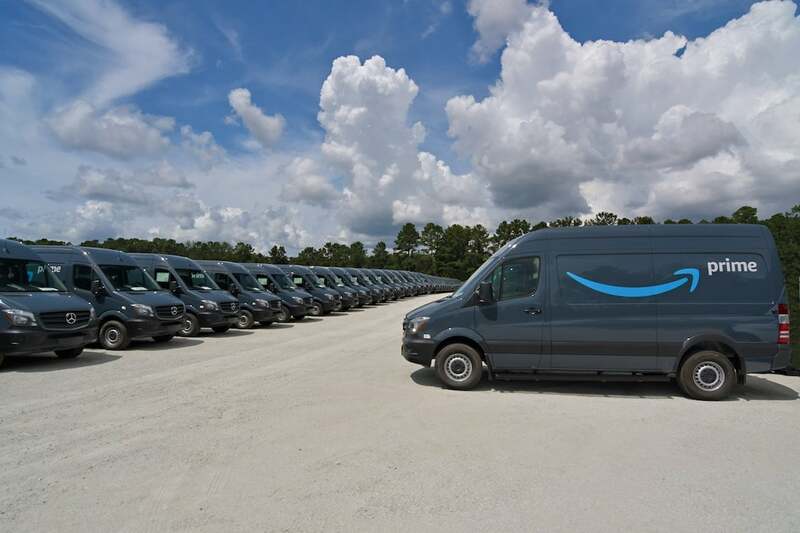 Amazon's rising sales haven't impacted U.S. drivers and the miles they keep racking up. Sivak noted that as of late the amount of retail e-commerce in the United States increased rapidly in terms of both the absolute volume and the percentage of all sales. For example, retail e-commerce sales during the fourth quarter of 2007 totaled $36.2 billion (in current dollars), or 3.5% of all retail sales. During the fourth quarter of 2017 retail e-commerce sales totaled $119 billion, or 9.1% of all retail sales. This analysis examined whether one can discern any influence of the growth of e-commerce on the amount of travel. The data used by Sivak for his analysis came from ATUS—the American Time Use Survey. ATUS is an annual time-diary study by the U.S. Bureau of Labor Statistics. It provides nationally representative estimates of the amount of time people spend doing various activities. Of interest in this study were the following three variables from ATUS related to purchasing goods and services, including the average time spent traveling per day for all persons in connection with purchasing goods and services. It also includes the average percentages of persons traveling per day in connection with purchasing goods and services and the average amount of time spent traveling per day for persons who traveled in connection with purchasing goods and services. This entry was posted on Thursday, March 21st, 2019 at and is filed under Automakers, Automobiles, Business, Markets, Personalities, Technology, U.S./North America. You can follow any responses to this entry through the RSS 2.0 feed. Both comments and pings are currently closed.